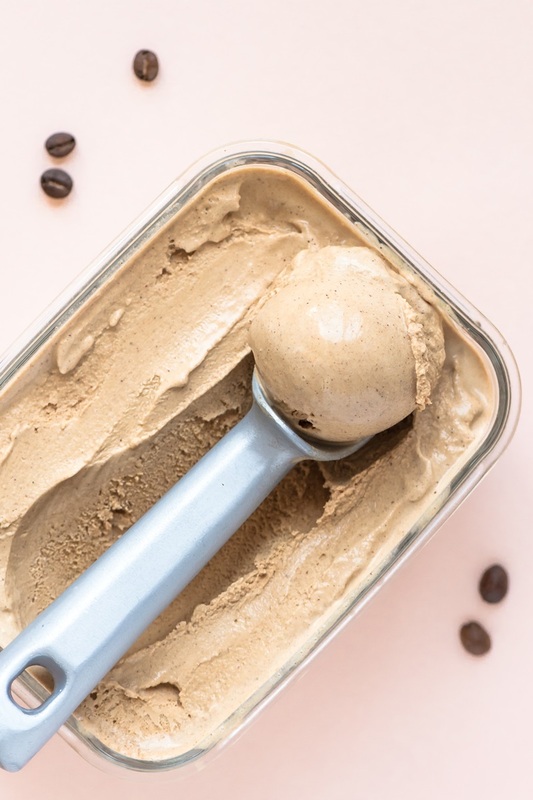 This rich dairy-free kahlua coffee ice cream has a very grown-up flavor and creamy consistency. The coffee liqueur adds depth, and it helps to keep the ice cream a little softer for scooping. Adding more sweetener will also yield a slightly softer texture. It’s all thanks to a little frozen dessert secret: alcohol and sugar do not freeze! We used (6) shots of espresso coffee from our local coffee shop but if you have a home espresso machine you can make your own. With such low sugar the ice cream has a quite ‘adult’ taste, which you may not find sweet enough for ice cream. The flavour matures in the freezer so try to make it a bit ahead of time. In other words, feel free to sweeten this dairy-free Kahlua coffee ice cream as desired. And keep in mind that it will taste a little less sweet once frozen. 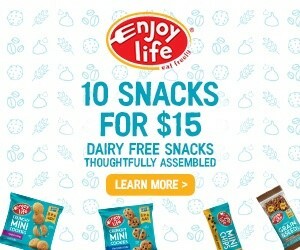 By ingredients, this recipe is dairy-free / non-dairy, egg-free, gluten-free, grain-free, optionally nut-free, peanut-free, soy-free, vegan, plant-based, and vegetarian. The folks at Foods Matter use a very light hand with sweetener. If you are a sweet cream lover like us, then you might opt to increase the brown sugar until it reaches your perfect frozen dessert flavor. Please note that the Prep time does not include chilling, churning, and freezing; it is hands on time only. Put the coconut milk, coffee, liqueur, and sugar in your blender and blend until smooth and the sugar is dissolved. 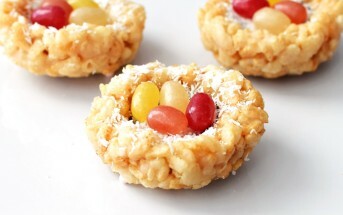 Taste test, and add more sweetener if you prefer a sweeter dessert. Place the blender container in the refrigerator and let cool for 2 hours. Churn the mixture in your ice cream maker according to the manufacturer's directions. 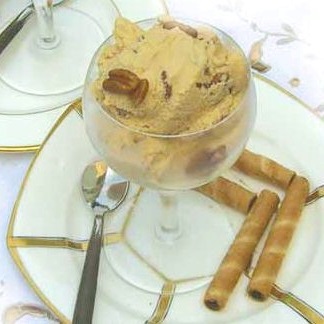 If using the pecans, add them when the ice cream is getting thick, but still churning. 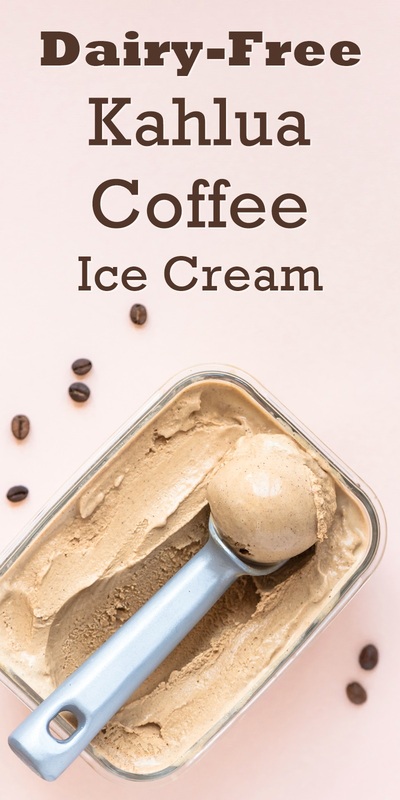 Pack the dairy-free coffee ice cream in a freezer-safe container, and freeze. It will take about 4 hours to set up to hard-packed. Let sit at room temperature for 15 minutes before scooping. 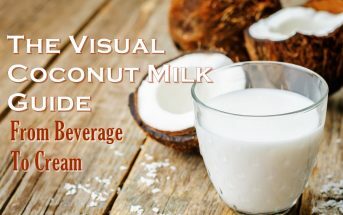 Where is the coconut milk note mentioned? I keep scrolling up and down but haven’t found it yet. I am allergic to coconut it turns out and wondering if any dairy free milk will work but it says full fat so i am thinking it’s unlikely? Oh darn, apparently I was going to write some info and forgot to! I don’t have a direct alternative for it though. 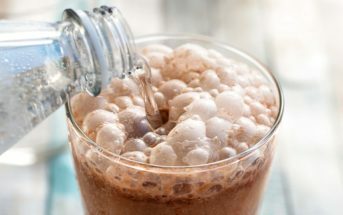 Straight milk beverage will yield very icy results. I recommend using the base of one of my coconut-free ice cream recipes, like this one -> https://www.godairyfree.org/recipes/chocolate-chip-ice-cream and modifying it for the flavor. Adding coffee and Kahlua to that will yield amazing results (the Kahlua will actually help create a creamier consistency). I use a blend of milk beverage and oil, emulsified, to create that creamier consistency that you can’t get with just milk beverage. 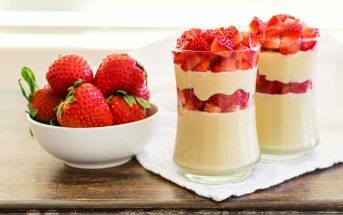 Hi – I Love your recipes! Do you possibly have an Ice Cream recipe that does not need an Ice Cream Maker ?? 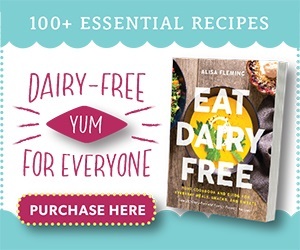 And I include more tips for this in the 2nd edition of Go Dairy Free. I hope that helps! OH MY! I need this in my life!! How creamy and delicious!